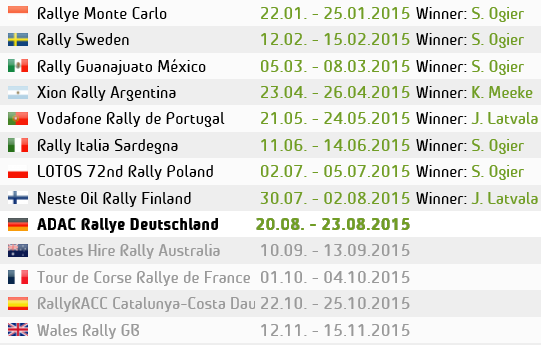 ← Is Loeb REALLY the greatest driver of all time?…. 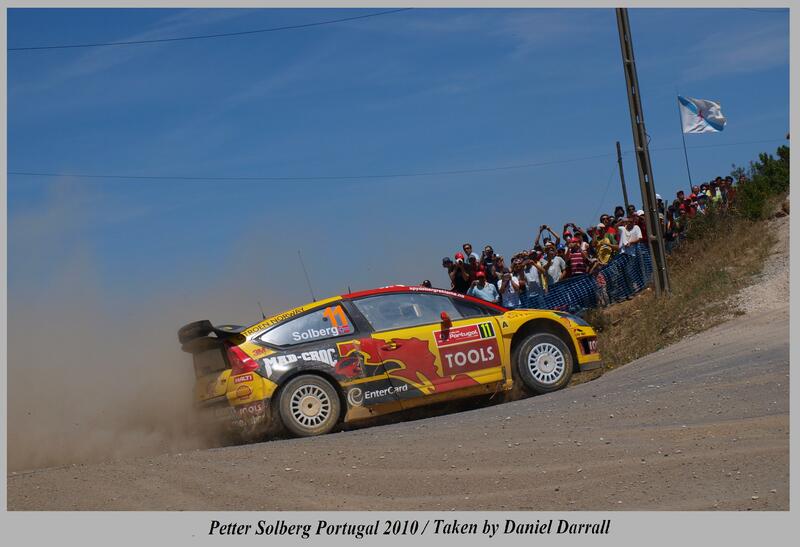 According to a report by Autosport last week, Petter Solberg’s hopes of remaining in the World Rally Championship next year have been boosted due to an increase of car sales in his home country. Citroen Norway have reported that their car sales have increased by 67 per cent since last season, the importers are insisting that it’s partly due to their deal with Solberg. Citroen Norway’s Oystein Johansen said “It’s difficult to say this increase is all due to our partnership with Petter, but it is very important and we want it to continue next season. 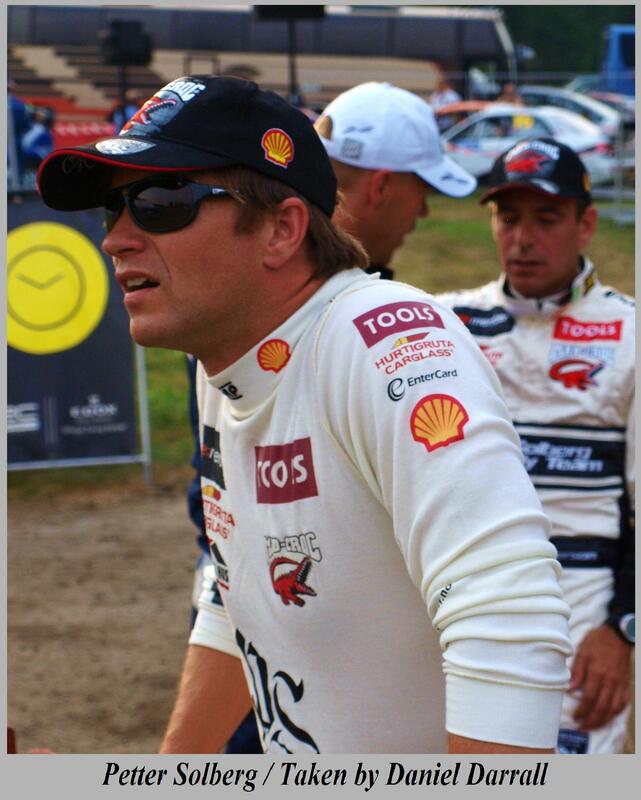 Petter has a very special way with people. He’s got time for everybody, he’s a member of the family. This is why we want to continue for next season – we are 100 per cent committed for 2011”. It has been speculated that he could move over to the Citroen works team, however this is unlikely as he would then be under team ruling meaning he would have to take team orders which could involve moving a side and allowing Loeb or Ogier to take wins for the championship. 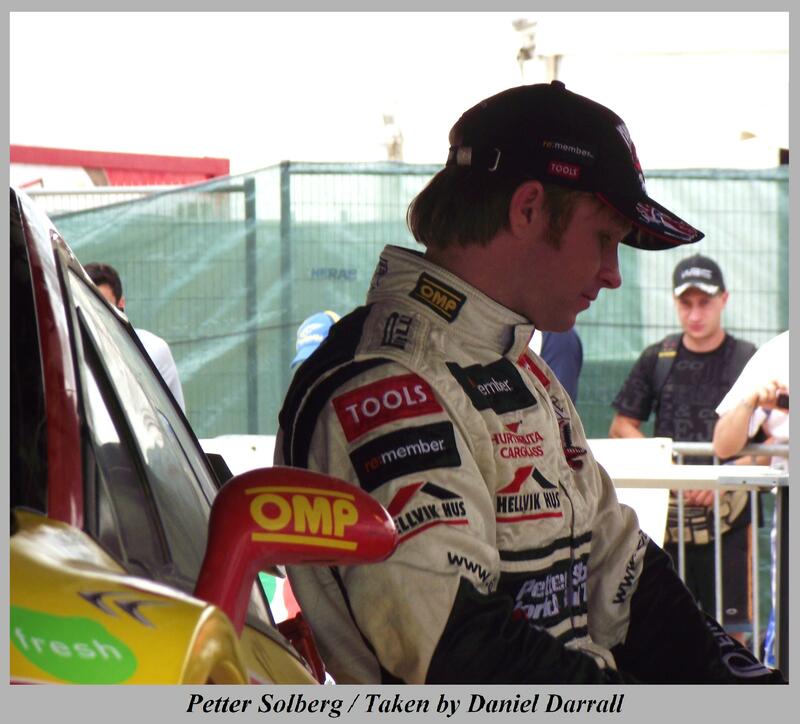 Solberg would not want to be put in this situation as he is always fighting to be at the top and is still pushing for his first victory since rally GB in 2005. Struggling with finance of running his own team any deal is possible next year. But it is increasingly Likely that Solberg will remain with a Citroen car next season, although the French firm has admitted building enough DS3 WRC’s for the first round will be a challenge.